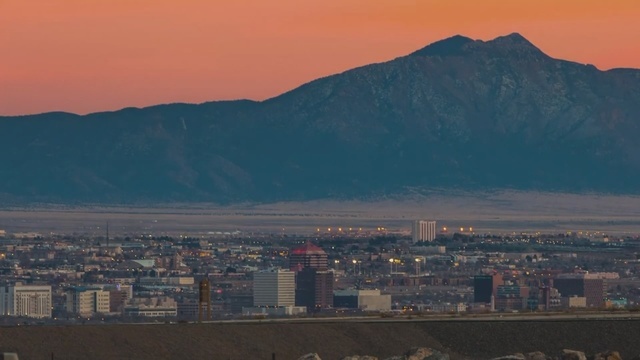 New Mexico remains a top site for filmmakers to shoot their movies. Many of which are blockbusters and feature the state's unique landscape and cultural offerings. Take the quiz to determine how well you know some of the films made possible by the Land of Enchantment.